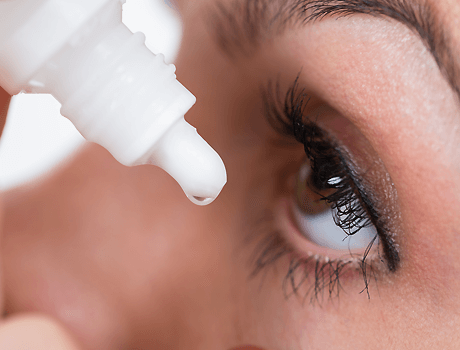 Many people suffer from problems associated with a lack of tears or poor tear film quality, leading to itchy, gritty eyes and sometimes infections of the eye and lids. This can sometimes be due to aging changes, but can also be caused by a physical blockage of tear ducts or general conditions such as rheumatoid arthritis. Please ask reception staff or your optometrist for details.